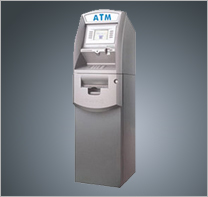 We offer ATM leasing programs with approved credit and be in business at least two years. 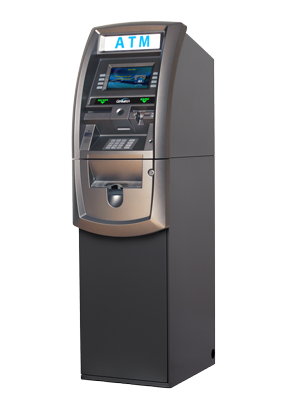 Our ATM leasing program includes one year parts and one year labor warranty instead of the standard factory one year parts warranty. ATM manufactures no longer pay any labor on warranty work. Extended labor warranties are available to cover any service calls or software upgrades necessary. Below is a representation of what lease would look like based on the expenditure of $2,500.00 installed for the purchase of an ATM. We work with the leasing company to get your lease payments where you need them. This is only an example. ATM Houston has been in our hotel since opening in 2011. Last year ATM Houston upgraded our ATM to a new model and it even nicer than the nice one we already had. We never have to ask for anything, they just do it.